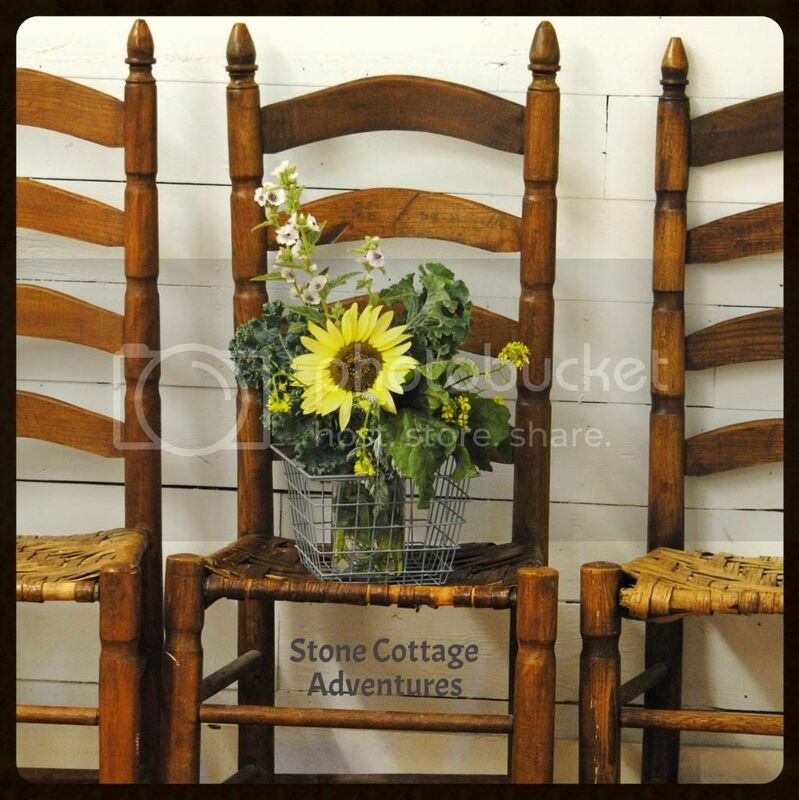 Stone Cottage Adventures: Featured at Life on Lakeshore Drive!! has been featured at her lovely Bouquet of Talent Linky Party! Thanks for sharing your wonderful blog at SSS Hop this week. I'm cohosting with these lovely ladies and lovin' it. Nicely done girl! Herb bouquets are so lovely and far more useful than simply flowers!